What we know: Drake topped this list last year. And after delivering his first album Thank Me Later in June, Drake established himself as one of the premier artists in hip-hop. The question behind Take Care is if he can avoid the sophomore slump. 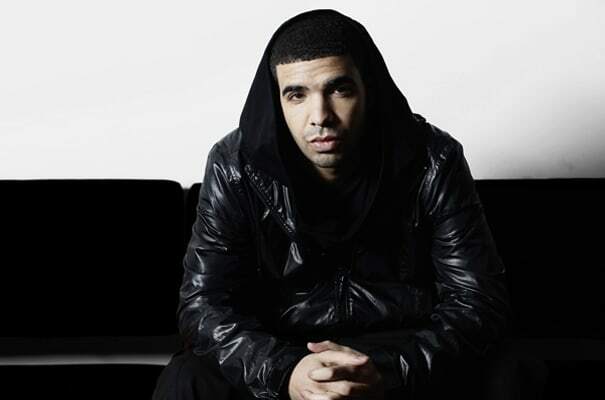 To his credit, after the hysteria behind Thank Me Later calmed down in the latter half of 2010, Drake stayed on the charts by bodying verses on some of the biggest pop records in the country, including Rihanna's "What's My Name" and Chris Brown's "Deuces (Remix)." Throughout January Drake will be on a European tour with his "In The Morning" co-star, J. Cole, but look for him to get back into the studio shortly thereafter to start readying his second highly-anticipated album release.